Sea Shepherd Australia is part of the Fight for the Bight Alliance, whose mission is to stop BP from drilling for oil in the Great Australian Bight. The Bight is one of the last intact wilderness areas left on the planet and given the state of the world’s oceans; it is of global significance and deserves the outmost protection. the Deep-water Horizon tragedy in 2010, when 800 million litres of oil spewed into the Gulf of Mexico for 87 days. BP then used dispersant that made the spill 52 times more toxic to the ocean, marine life and people of the Gulf of Mexico. Six years on, industries, tourism and the environment have not recovered and millions of litres of oil sit on the ocean floor and dolphin mums are giving birth to stillborn calves. The Great Australian Bight is rich in beauty and biodiversity, boasting the world’s most significant southern right whale nursery, as well as humpback, sperm, blue and beaked whales. Sea Shepherd’s Operation Jeedara showcased the Great Australian Bight and highlighted its wilderness. Rarely has such an environmental mission as Jeedara boasted success so swiftly. But, the fight for the Bight is not over. Other oil and gas companies are queuing to drill in the deep waters of this magnificent marine precinct. 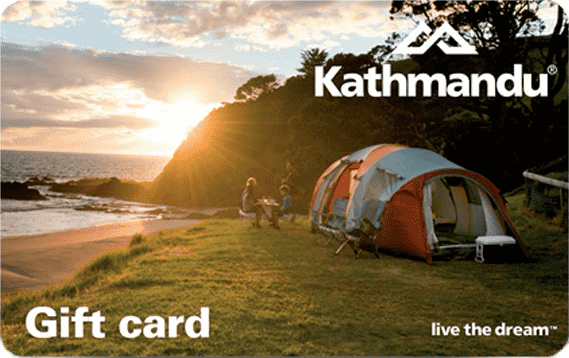 JEEDARA – An ancient place, an alliance and an expedition to the Great Australian Bight. 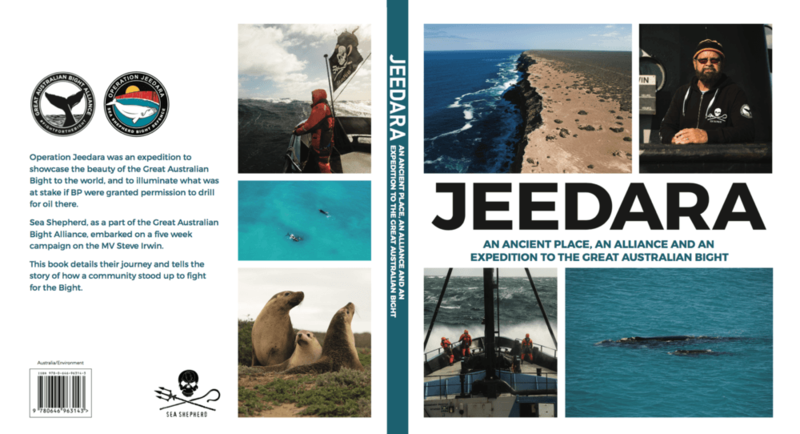 Jeedara – the book – is a tribute to the Great Australian Bight’s rich marine ecosystem and the crucial crash-campaign to protect them. Sea Shepherd joined a coalition of community groups striving to rescue the Great Australian Bight from BP’s plan to drill for oil in the middle of the Bight, in waters 2,500 meters deep, 3,000 meters beneath the seabed in one of the most turbulent regions of the world’s oceans. This book will lift the spirits of those who think saving the environment is all too hard, and raise the understanding that we can all directly gift the Earth and its oceans by supporting Sea Shepherd and its gallant defenders into the successes of the future.